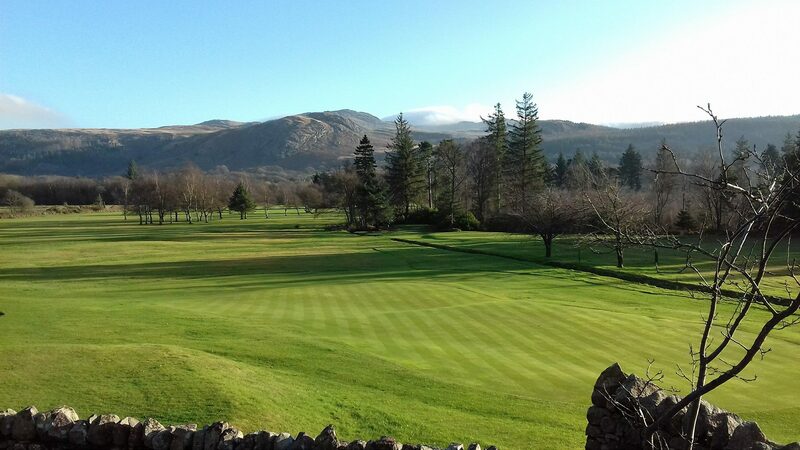 Nestled in the beautiful Eskdale Valley lies a hidden jewel of a golf course; a 5100yd, par 68 standard, scratch 69. Originally developed to meet the golfing passion of one man, it started with just a few holes and developed over time into the superb course it is today. 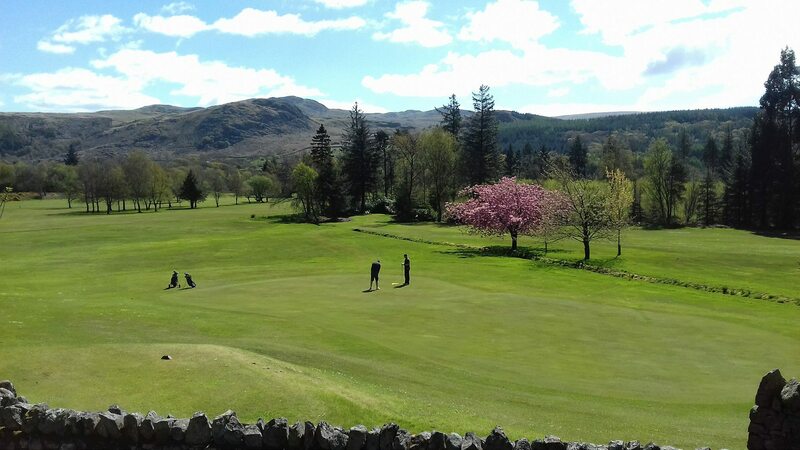 The stunning views attract hundreds of golfers each year and with a layout that will test the most skilful player, Eskdale will not only provide a great game, but a chance to escape. 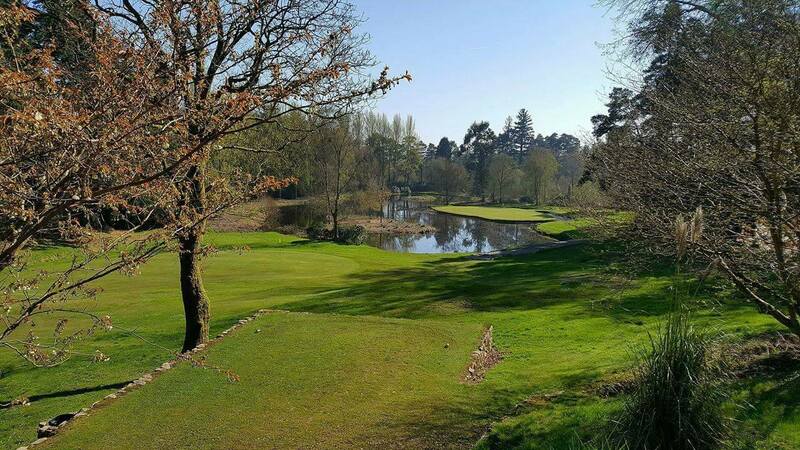 A quiet, relaxed feel is guaranteed in these surroundings and talk of the course will carry on long after the eighteenth hole is finished, however good or bad the golf! Several challenging holes await the golfer as they play their way through the countryside. The par 4 5th which is bordered by the river Esk takes two good straight shots to hit the green. Care must be taken not to overshoot and end up in the river. The par 3 8th which is surrounded by mature trees needs an accurate shot to land on the putting surface, not in the rhododendrons which encircle the green ready to trap a wayward drive. The signature 14th hole, an Augusta-style par 3, 147 yards off an elevated tee, is surrounded by stunning azaleas and rhododendrons. The green is in the middle of a lake and only accessible by foot bridge. Many shots fall victim to the water! Many of the members and visiting parties play over the weekend. If you are lucky enough to catch it on a quiet day you will be able to play what they like to call ‘millionaires golf’ where you get to play this stunning course and have it all to yourself! The small clubhouse provides a welcoming break after a long 18 holes. Visiting parties can arrange to have bacon butties on arrival, teas, coffees and homemade cakes as well as sandwiches, soup or a buffet lunch. There is a vending style fridge with an honesty system if there are no staff members present. 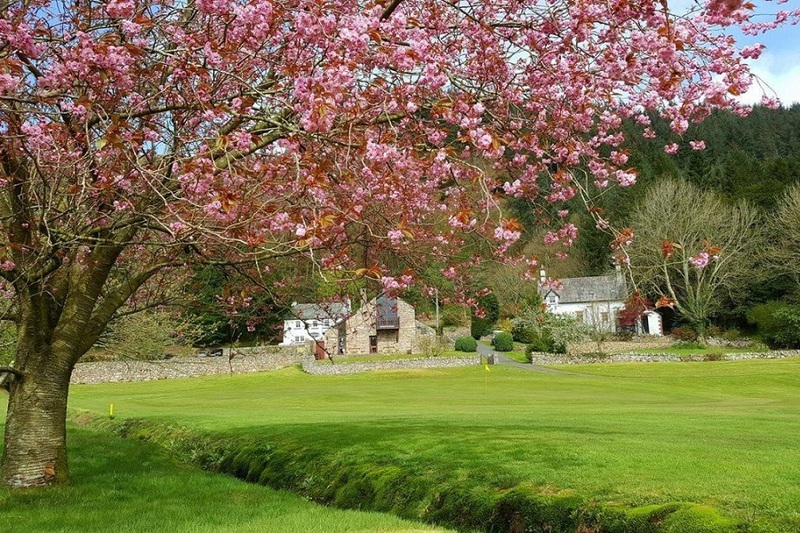 Combined with its own private salmon fishing river and great self-catering accommodation close by and even in the course grounds, the Eskdale Golf course really is worth the visit. Find out more here.